Each year the Grand Canyon Railway is transformed into the Polar Express. 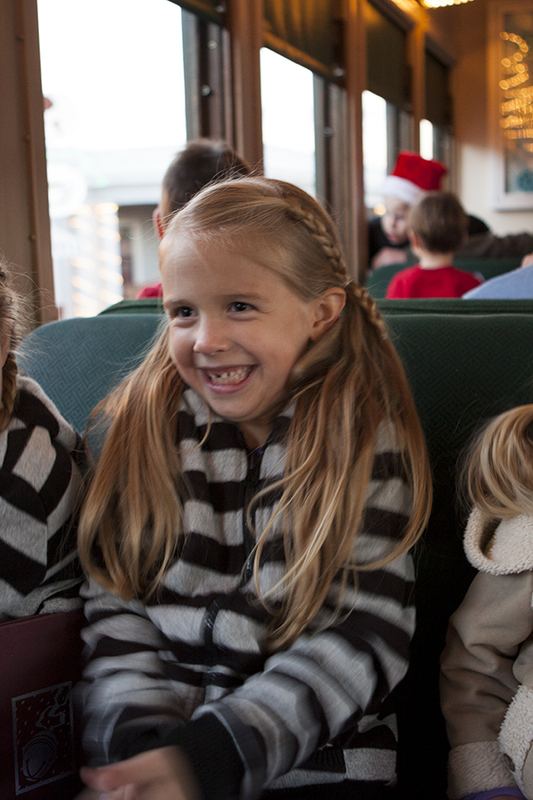 Riding on the Polar Express is a popular winter activity for many Arizona families. In our family, while our kids are little and aren't requesting expensive electronics for Christmas, we keep Christmas day simple and like to spend more of our holiday budget on family activities. 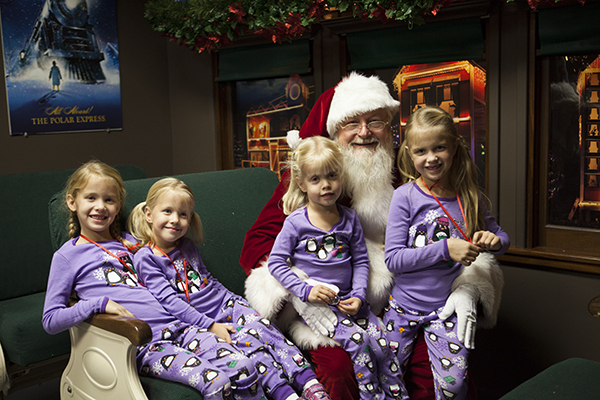 We enjoyed our family trip to the North Pole via the Polar Express two winters ago when my girls were ages 6 and 3. It was a magical time. But sometimes the amount of magic depends on how prepared you are as a parent. Was this a perfect trip? Nope. 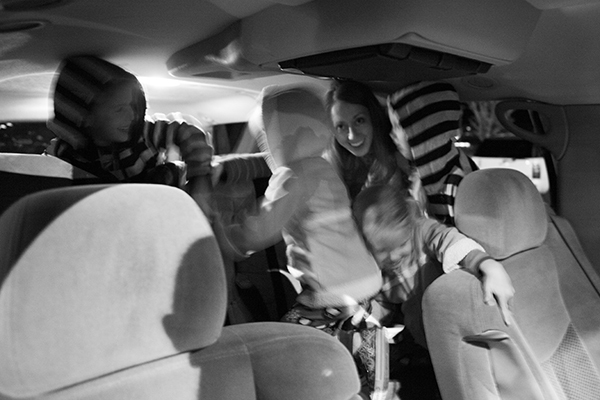 Two adults, four little girls is not always a blissful experience. But, our trip was made better because we took the time to gather tips from other family members who had previously gone. 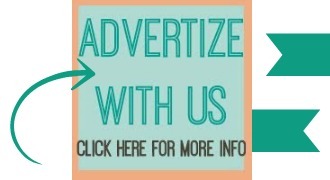 This is not a sponsored post. I just wanted to share some of the tips and tricks that helped us. - Bring ribbon to make a necklace from the bell that Santa will give your children. This way they can wear it and still have it close by without it getting lost as easily. - Bring an extra ziploc bag for uneaten cookies. Maybe your child will gobble the whole cookie up that the cook gives them on the train ride. But, you may have the child who likes to nibble and savor. Bring a ziploc to tuck away uneaten cookies for later. Your child will not want to throw anything away as the train car is readied for Santa and you won't want to hold cookies. So bring a bag and problem solved. The younger twins: one was going through a phase of not wanting her picture and one was trying to figure out if she trusted Mrs. Claus. Click here for more great tips! - Bring the book. 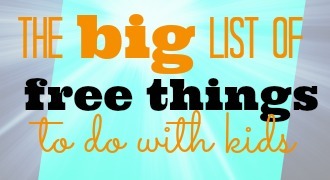 You probably already knew that, but just so you don't forget. - Staying overnight makes the weekend a bit more memorable. We chose to stay at the Days Inn right in Williams, AZ, just minutes from the Grand Canyon Train Depot. It is not fancy but it has a decent continental breakfast and an indoor pool. Swimming in winter = major kid excitement. - Make good use of your drive up north; you've already spend the time and gas money. 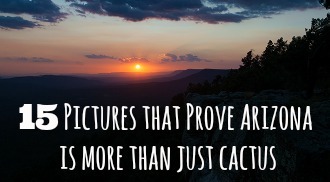 You can visit Bearizona, the Grand Canyon, Sunset Crater, Wupatki National Monument, Flagstaff or Lowell Observatory. If you have an Arizona Science Center membership (there was a recent deal on Groupon we told you about) your membership will get you into Lowell Observatory free. If you didn't get a membership to the Science Center, you can buy a Groupon for a family membership to Lowell Observatory for $30 here. 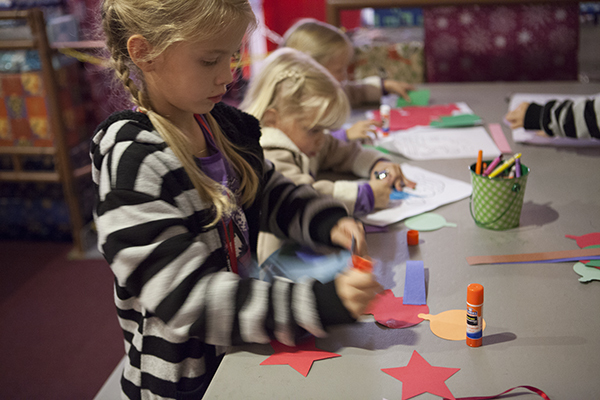 The $30 will get you and another adult and your minor children into the observatory all year. 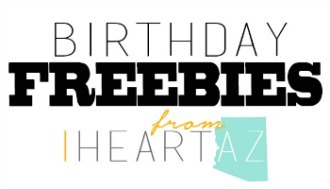 And remember: you can use your Lowell Observatory membership to get into other science centers around Arizona and the country for free as well. Pretty much an awesome deal for $30. 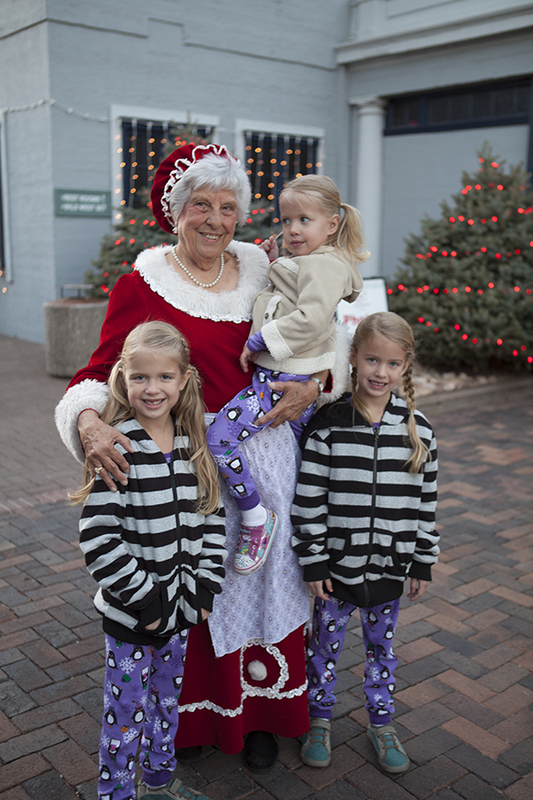 - Don't be afraid of booking your Polar Express tickets for a Thursday departure. In fact, if you have not booked yet, Thursdays are pretty much all that are open. We found going on a Thursday, on the 5:30 train, was a great decision. 5:30 meant our kids were not exhausted, but yet it was dark out, making the North Pole seem more magical. We surprised our daughters and took the older twins out of school at noon on Thursday for "lunch." Lunch turned into a 3 hour drive to Williams, Arizona. We had an early dinner and went to board the train. After the train we enjoyed visiting with Mrs. Claus, took pictures with Santa Claus and made a few crafts. The depot did not seem overly crowded because it was not the weekend. Win- win. Then we spent the night Thursday (with the indoor pool) and then explored northern Arizona on Friday. 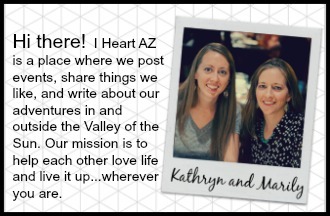 We went to Bearizona and the Grand Canyon. We returned home late Friday night. Can you see the bell necklaces in this picture? 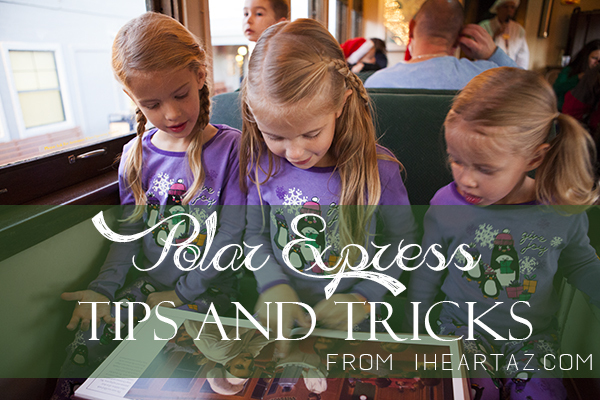 Do you have any tips and tricks you would like to share with us about riding the Grand Canyon Railway's Polar Express?